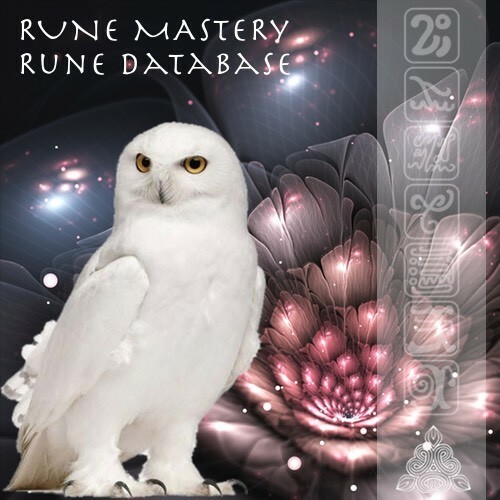 This Rune Mastery Directory Subscription enables the option to display your profile (Practitioner card) in the Rune Mastery (practitioners) directory. A Rune Mastery Free or other Rune Mastery subscription is required. 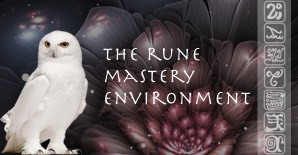 This feature is part of the Rune Mastery Practitioner Subscription.